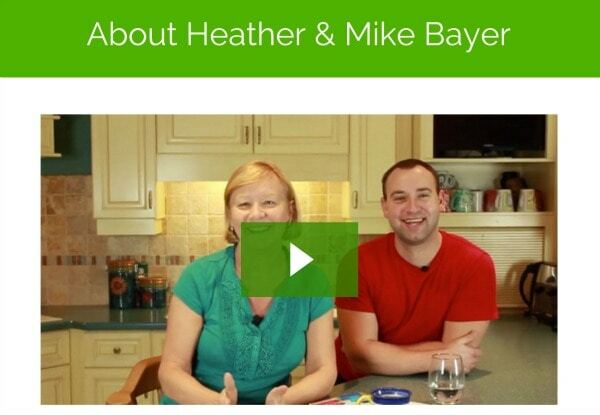 Heather and Mike Bayer are respected experts within the vacation rental industry. In early 2016, they released The Vacation Rental Formula, an online learning platform for vacation rental owners, managers and realtors. Heather has been a successful property management company owner, while Mike has garnered his own expertise running a vacation rental cleaning company and technically powering their online ventures. So, what is the Vacation Rental Formula about? Why did Mike and Heather create it? Why did they feel that realtors would also be interested in learning about vacation rentals? Heather shares it all with us in this interview. What made you want to create The Vacation Rental Formula? I’ve been blogging for over 10 years and there’s more than 400 posts in the archives, together with another 100 or so from our old Renting for Profit membership site. Last summer, Mike and I got together, printed off every one of them and sorted them into categories. There were a lot of articles I had forgotten I had written, and many were lengthy and full of information, suggestions and recommendations for best practice. Once they were organized, we realized we had a structure for anyone to learn step-by-step how to set up and manage, market and operate a highly successful rental business. Both Mike and I are certified adult-education trainers and have created courses over the years in a range of topics so knew we could put some great material together that would have clear and progressive learning outcomes. We also saw the need for a comprehensive training system that covered everything, not just marketing. Your website is not only about learning, but also about doing. How does this influence the content that you are producing? It really makes us think harder about how the content is presented. Each Action Plan has a path to follow with worksheets and checklists to put the learning into action. This gives each section a practical step to follow so by the time the end of the AP is reached something new is actually in place, whether it’s a new or updated blog, a social media strategy, a revised set of Terms and Conditions and policies, or a listing rewrite. Each Action Plan we produce has the ultimate goal of changing the way something is now being done, or implementing something new. 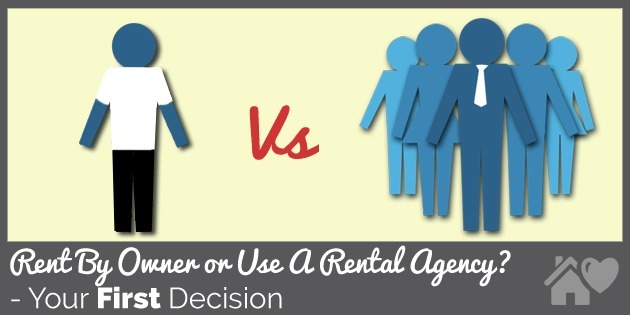 Is your Formula as relevant for newbies as for advanced vacation rental professionals? We want it to be that way, although at the beginning it is probably geared to those who have been in the industry for a while. Having said that, I am working on a road map for complete newcomers to the business, as well as creating an Action Plan for those who are ready to take the next step into rental management for others. We have several avatars (the ideal people we think would benefit from the material); one is a newbie, the second is a seasoned owner who wants to build a stronger and more successful business, and the third is a manager of a small rental agency looking for sustained growth in the next few years. Mike and I have the experience from every aspect. I’ve been running a successful PM company for 12 years and have owned 6 rental properties and Mike ran his own maintenance and cleaning company before fulfilling his ambition to become a full-time firefighter. That was when he bought his first property and became an owner himself. So, although it may seem we want to be all things to all people, we’ve got the track record behind us to justify it. We’ve also found through the Blab sessions and private Facebook group that owners at every level are keen to share their information and to ask questions, so it is highly interactive across all levels of experience. 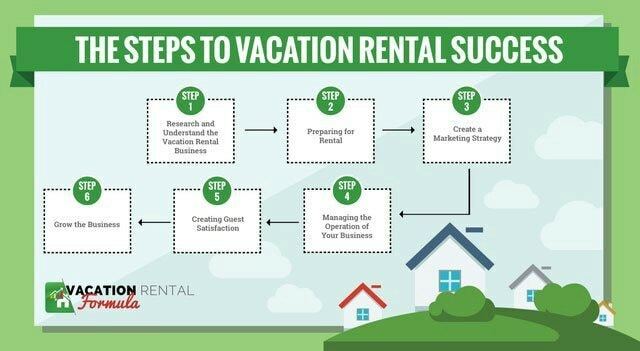 The Vacation Rental Formula is also for realtors. What challenges do they share in common with vacation rental owners and managers? I want to answer this with a story I heard from a new owner recently. He had bought a condo in a Florida area with the full intention of renting it short-term. He did his research and was also advised by the realtor there would be no problem with rentals. After purchase, he received a letter from the condo association telling him that he could not rent for less than 30 days, with a maximum of 3 separate rentals each year. This was a huge shock, however his experience as President of his home condo association drew him to the way the Florida HOA was being operated and he was able to cite some inconsistencies in the way the regulations were drawn up. To cut a long story short, he was able to have his rights grandfathered in, and is already renting successfully. This owner says that his realtor was ignorant of the requirements of a buyer with vacation rental goals, and I see this a lot in my area too. The biggest challenge for realtors in this market is to understand the impact of current and impending legislation for new owners. While owners and managers are dealing with this on the basis of it impacting a current business model, a realtor has to be aware of how it would affect a new entrant into the market. Our goal is to help realtors understand the mindset of their buyers, and be intentionally proactive with the knowledge they have of the vacation rental industry. Towards the end of March we will be launching a comprehensive course for realtors – one we have had on hold for a while so that’s an exciting venture too. 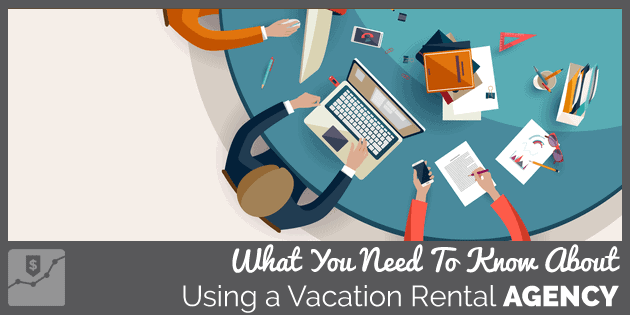 How can my readers know more about the Vacation Rental Formula? They can go to www.vacationrentalformula.com , come along to one of our weekly Blab sessions, send me an email at heather@cottageblogger.com or find me on Twitter @cottageguru.